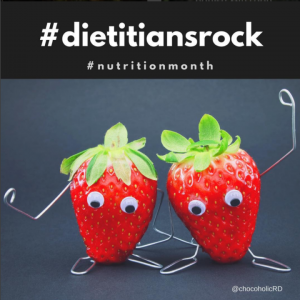 While the topic of nutrition seems to be covered by a wide range of bloggers, social media sites and so-called “experts” how do you find reliable nutrition advice? It starts with ensuring you are reading and sourcing advice from trained professionals. 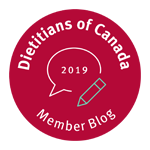 Ensure that you are seeking the advice of a Registered Dietitian, Dietitian or Registered Nutritionist (using the letters RD after their name in Canada or RDN after their name in the USA). 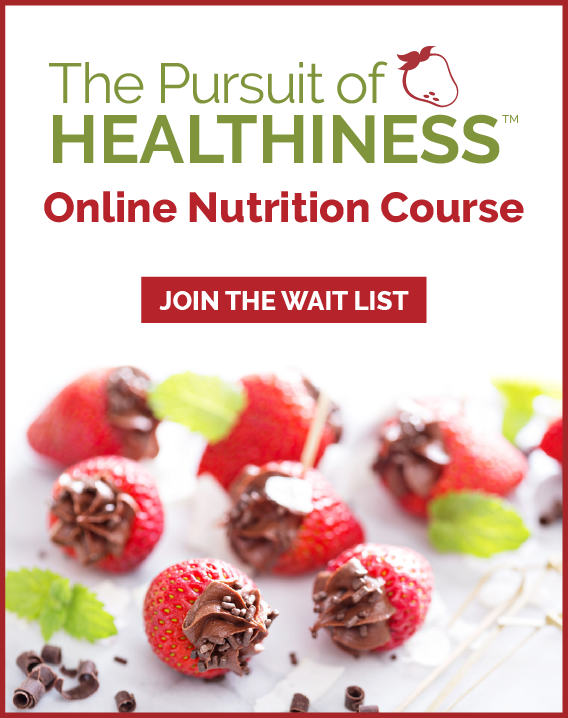 These titles ensure the expert has completed a Bachelor’s degree specializing in foods and nutrition and an accredited internship or a graduate degree. This title is protected by law under legislation so that only qualified practitioners who have met education requirements and adequate continual education and licensing can use the title. We make sure you are getting advice that is current, credible, and scientifically based. Note that the single word “Nutritionist” is not a protected title by law in most provinces (except recently in Alberta, Quebec and Nova Scotia) and may not ensure you are working with a qualified expert. 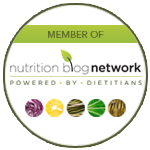 If you are looking for reliable nutrition information, we can help! Contact us about starting a nutritional counselling program.